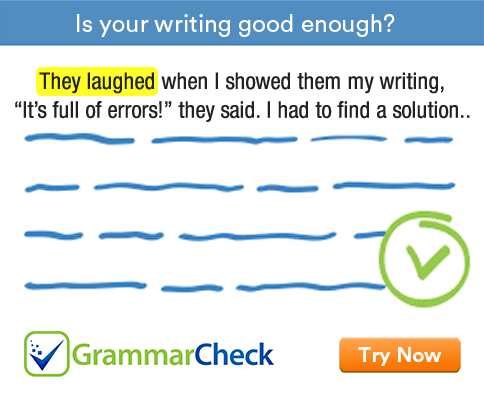 Complete the following sentences using one of the given options. 1. The assassins often ..................... their victims. 2. The judge ordered him to ………………….. his dog. 3. There is something ………………….. about his past. 4. Her big eyes and ............................ questions made everyone feel protective toward her. 5. The true ......................... of his life was more exciting than fiction. 6. The fare they served would ..................... even a vulture. 7. He was punished for his ..................... deeds. 8. How can he be so ..................... . in all this trouble? 10. There is little ....................... in his writing. 1. The assassins often mutilate their victims. 2. The judge ordered him to muzzle his dog. 3. There is something mysterious about his past. 4. Her big eyes and naive questions made everyone feel protective toward her. 5. The true narrative of his life was more exciting than fiction. 6. The fare they served would nauseate even a vulture. 7. He was punished for his nefarious deeds. 8. How can he be so nonchalant in all this trouble? 9. Tax collection agencies should be nonpartisan. 10. There is little novelty in his writing.